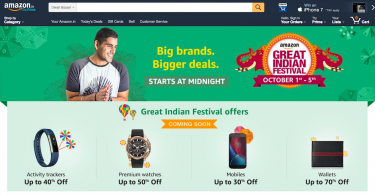 Amazon Great Indian Sale is back and how! Here are the top 20 deals on gadgets you must grab before it's too late. It's raining deals on the last day of Amazon Great Indian Sale. Here are the most amazing deals for you from huge Amazon India sale. Celebrate Independence Day with great deals from Amazon and save huge. 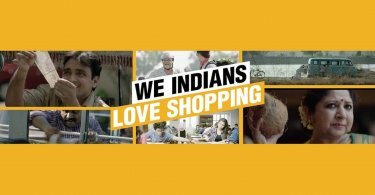 Here are today's best deals from Amazon Great Indian Sale, 2016. 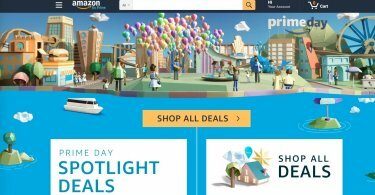 Looking for best Amazon Prime Day deals? Here are 20 best Prime Day deals which are totally worth spending your money on. 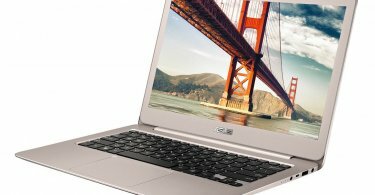 Asus Zenbook UX305UA-AS51: A possible MacBook Air killer. 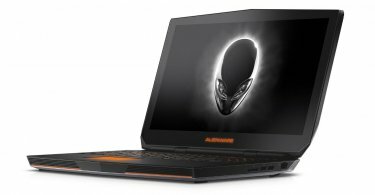 Learn more about this 13.3-inch laptop and save $149 on your order. 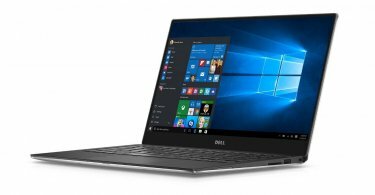 Looking for best Surface Deals? 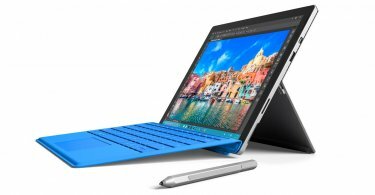 Microsoft Store is offering up to $150 of discount on select Surface Pro 4 and Surface Book models. Looking for a LED monitor without putting a hole through your pocket? 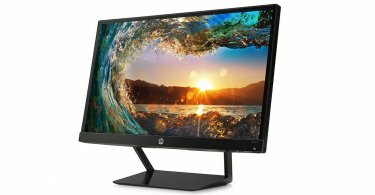 Here are 5 best LED monitors you can buy under $100.